So much has been said about Hamilton, I assume you know this already: the musical’s embracing of history and rhythm, race and rhyme, melody and passion is an actual stunning event. Tickets are impossible to get for good reason: even in this age of ubiquitous hyperbole, it can safely be said that Hamilton is one of the best things—not just theatrical events—you’ll ever see. 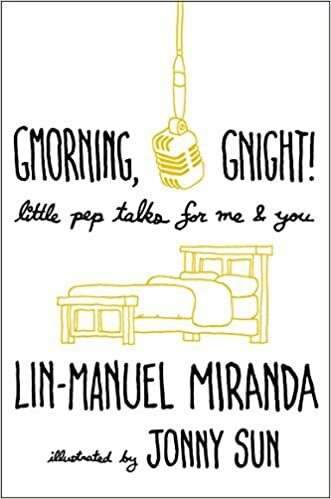 Lin-Manuel Miranda conceived, wrote and stars in this breakthrough masterpiece, cementing his place as one of the most miraculous creative minds of our time. Like Alexander Hamilton, Miranda is a powerful reminder that greatness comes from unlikely places. His Puerto Rican parents’ collection of Broadway-musical records was as strong an influence during his New York City upbringing as the hip-hop he would come to love. There is no recipe for genius, but one can see the disparate elements that Miranda has miraculously seized and synthesized, embraced and celebrated, to create something profoundly moving and wholly original. He has redefined the musical and made us see anew the origins of the remarkable experiment called democracy.